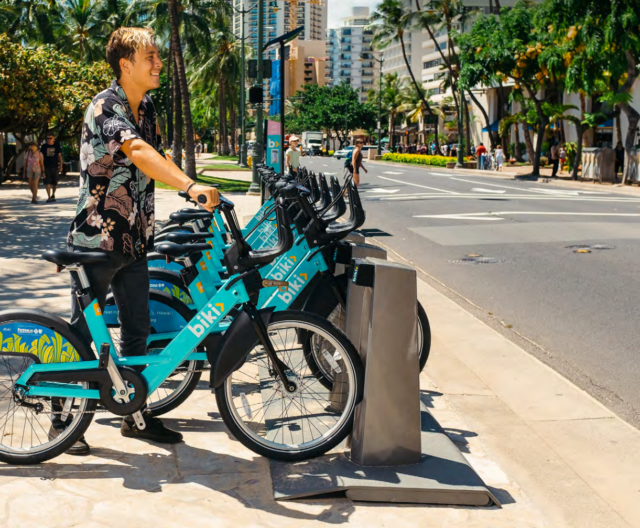 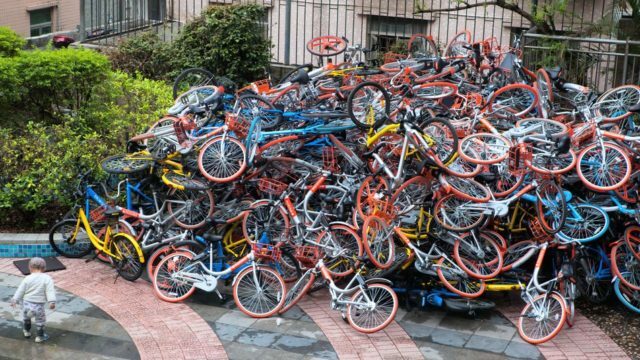 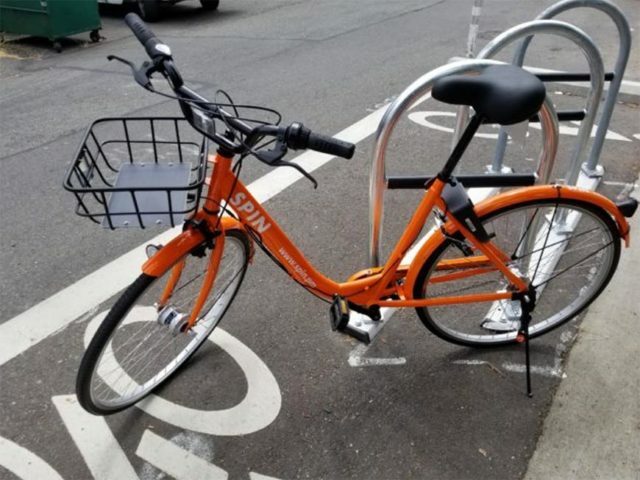 With over 207 million trips taken in the U.S. since 2010, bike share and shared micromobility have rapidly emerged as a new transportation option that can increase cycling and bolster public transit usage. 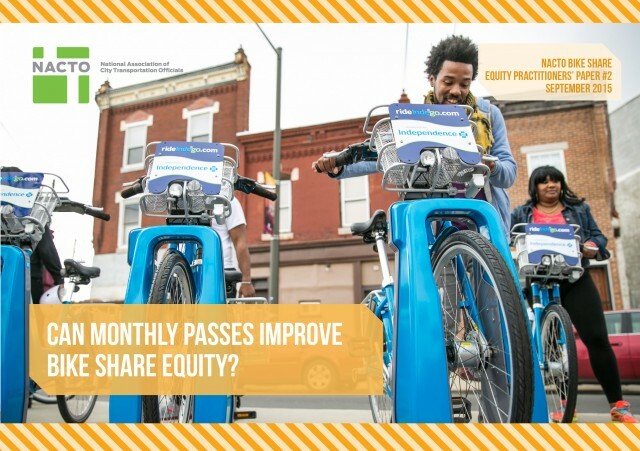 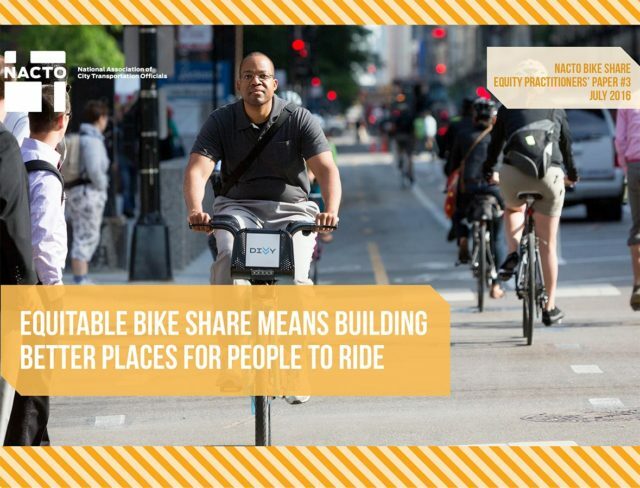 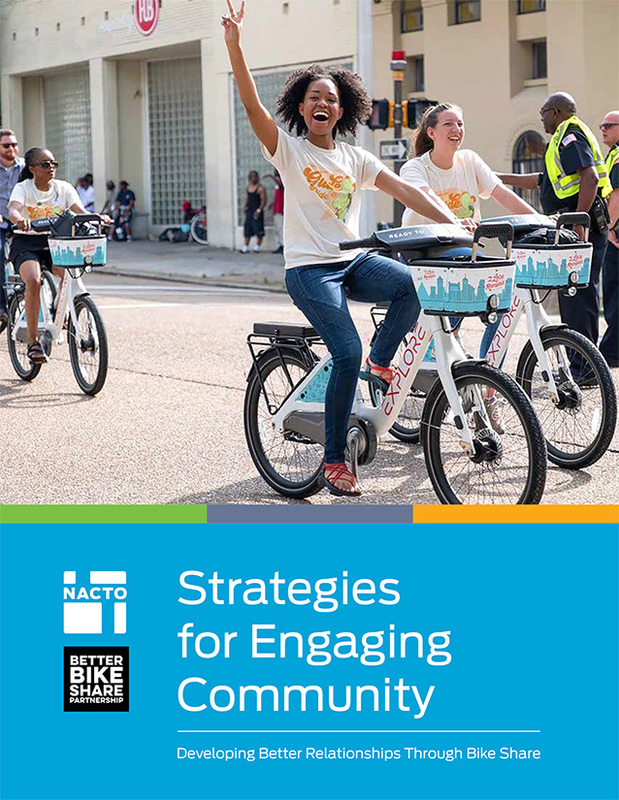 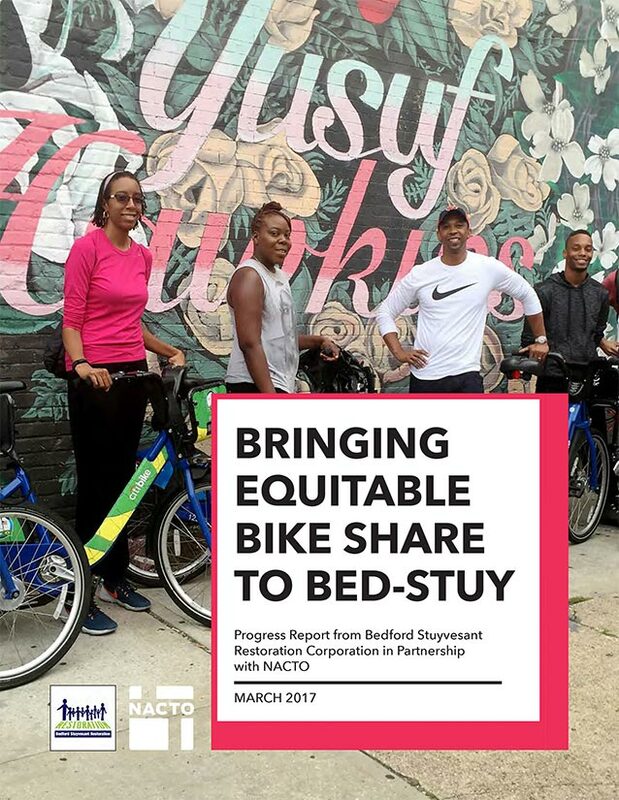 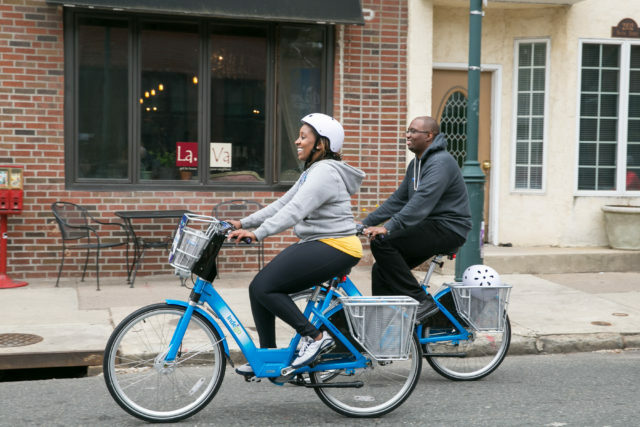 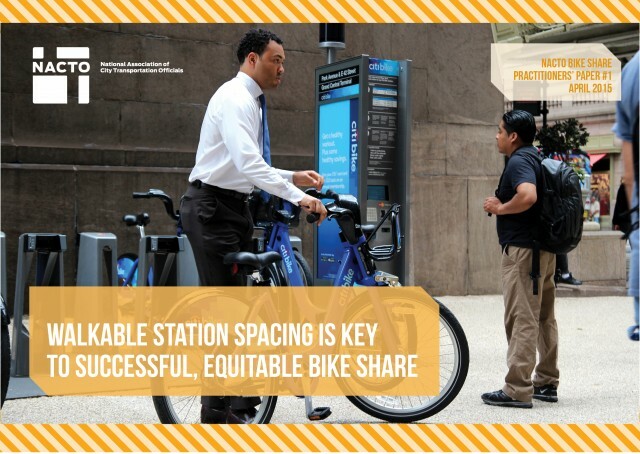 As cities and towns around the country focus on sustainability, bike share and shared micromobility systems can play an important role in safety and livability efforts by making it easier for people to get around. 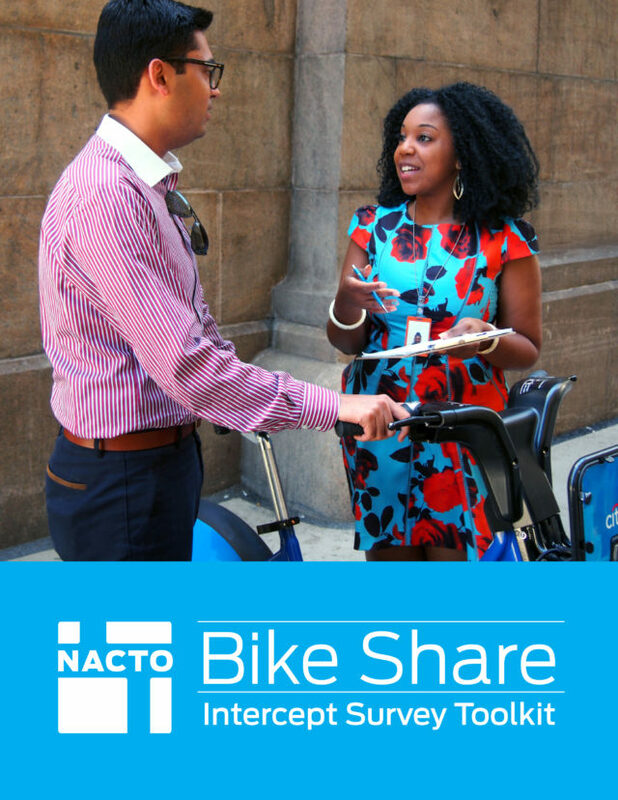 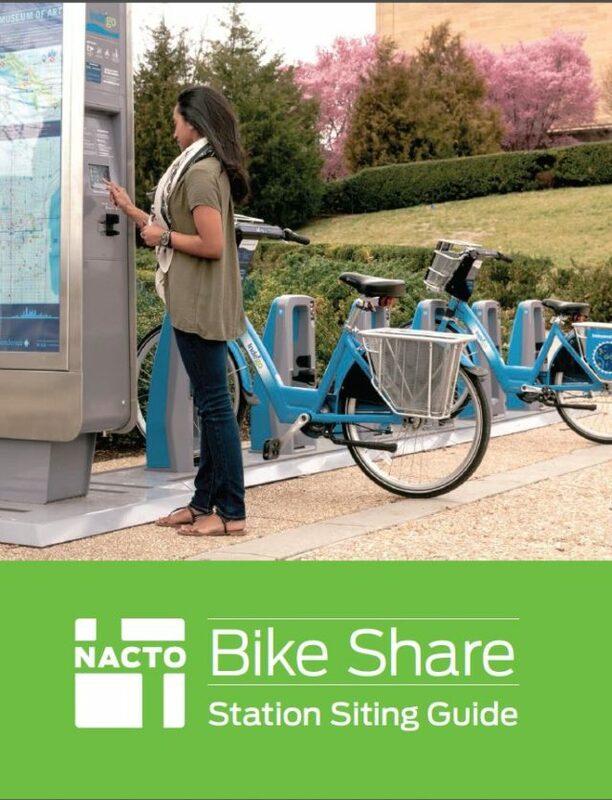 To facilitate conversations between peer cities, NACTO holds roundtables, workshops, and webinars and conducts research on best practices and challenges for the growing shared micromobility movement.